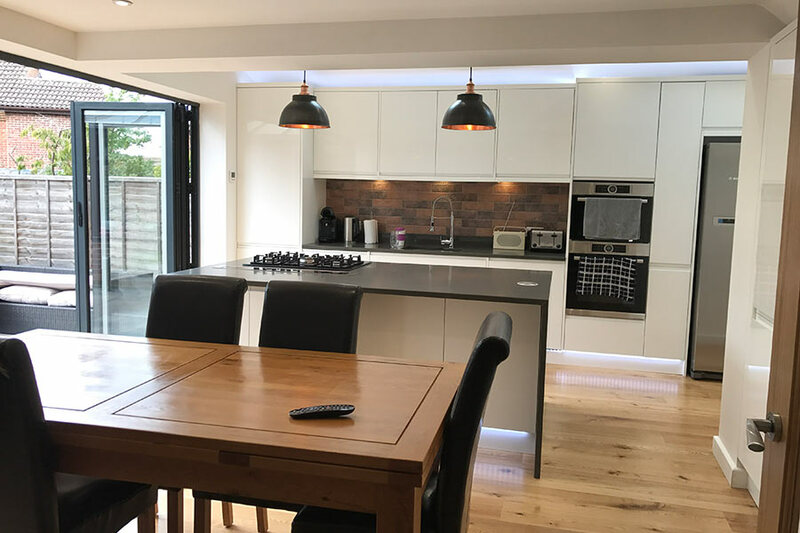 There’s no doubt that a renovating a home or building a new house extension not only provides you with more room it can boost the sale value of your property. The big challenge for many homeowners, however, is finding the finances to do it in the first place. 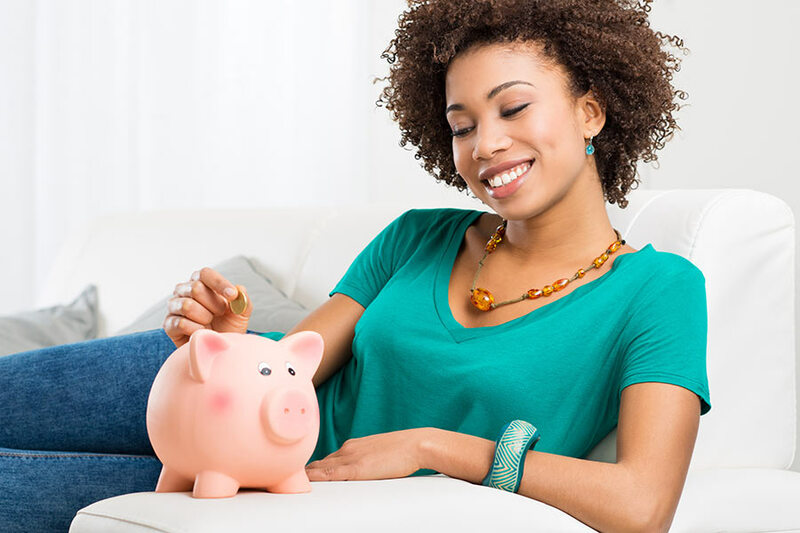 If you don’t have the money already available through savings, there are several different financing avenues you can look at. A lot will depend on what you need the money for. For example, you may have bought an old house and are now looking to renovate it in order to sell on in the near future. This probably means you need to look for a specialist lender, particularly if the property is considered derelict or isn’t considered as habitable (in other words it doesn’t have conveniences like a toilet or a kitchen). Renovation work will attract up to 85% funding but there is the chance that lenders may want to hold some money back until completion and also have the property inspected. For non-habitable properties, you may find yourself going through new build lenders who may be more willing to take a risk but the level that they are willing to lend can vary considerably. That could leave you having to find a considerable amount of additional deposit financing for the work. The most well-known specialist lenders are Build Store Mortgage Services, Ecology Building Society, and the Norwich and Peterborough Building Society. For those who are looking to renovate or extend a property they already live in, finding financing resources is a lot easier. Single or joint income from employment. The value of your house. It is beneficial to seek the advice of a broker rather than going to a high street lender, especially if you have an uncertain credit history. Many lenders will ask for a deposit of between 15 and 20% so getting your hands in this in the first place is going to be a challenge. Deposits normally needs to come from savings, selling assets or by further borrowing through personal loans. 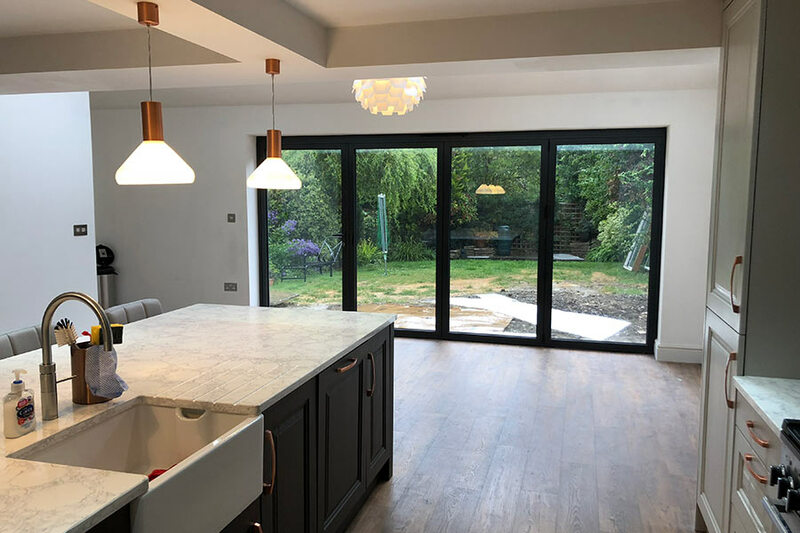 For those looking to build a house extension, there are options such as increasing your mortgage, getting a home improvement loan or simply opt for a personal loan. 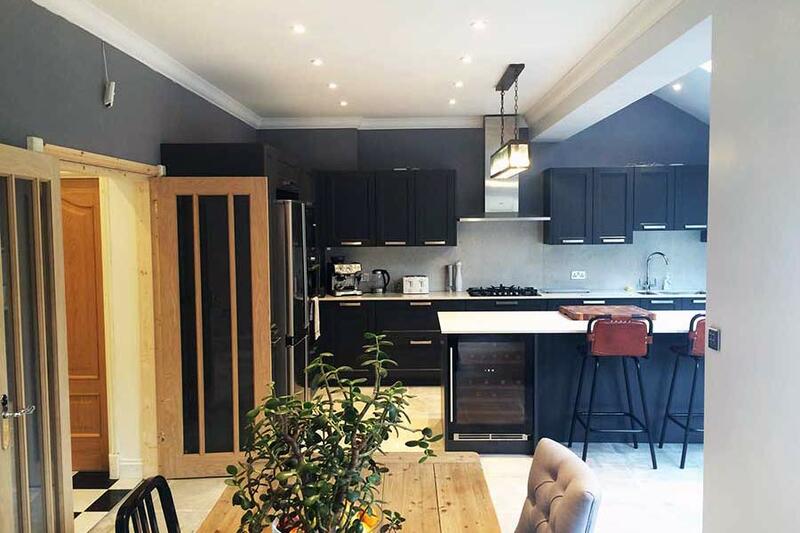 If you are looking to make small improvements or your new extension is going to cost under £25,000, opting for a personal loan is a simple and readily accessed solution. These types of loans can be quite expensive and credit score and other factors can affect interest rates. Some people do use them as a way to get a deposit for other lending schemes such as re-mortgaging but you need to be careful that you don’t overstretch yourself. If you don’t fancy a loan, you can ask your bank to extend your overdraft facility but this can certainly prove a lot more expensive than other options. Credit cards can be used for small projects but you should be aware of the high interest rate and the charges you will incur if you miss payments. This can be a lot cheaper than many other financial options, although it often comes with an arrangement fee that adds up to a few thousand to the final cost. You have to prove that you have enough income to repay the loan and a lot will depend on how much of your current mortgage you have been able to pay off and your credit rating as a whole. 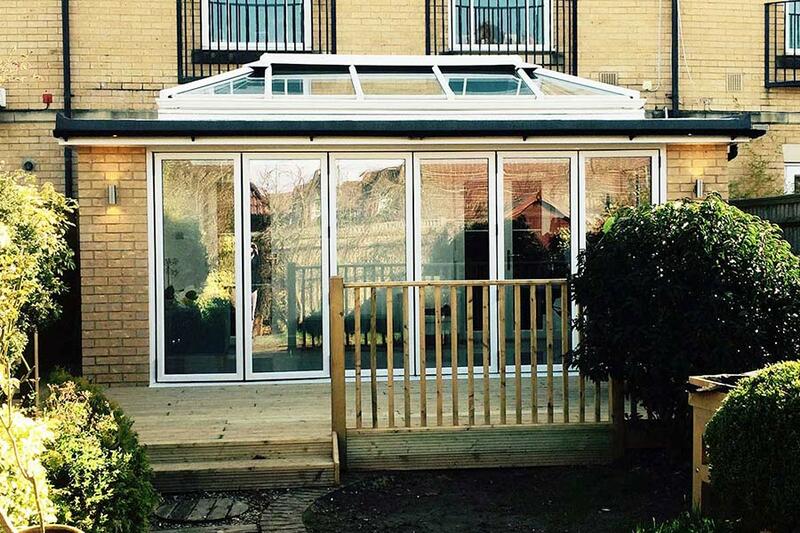 These can be a good choice depending on the size and cost of the extension or renovation and can be either secured or unsecured. In most cases it amounts to a second mortgage so you need to be sure that you can pay back in addition to your current commitments. The bigger the project, the more likely the bank or building society is likely to ask for security on the loan but repayments can be spread over long periods up to 25 years. A more complicated approach is to go for a bridging loan. This is basically a loan that is provided to get you between two transactions, in this case renovating a property and then selling it on. It can be a lot easier to set up than a re-mortgage, especially if you are short of finances, but can come with a hefty interest rate which means paying it off as quickly as possible is important. Delays in the renovation could add significantly to the final cost. These are good options particularly if you are undertaking a costly project. As with other mortgages, you will need to find a sizeable deposit of around 20-25%. There can also be a phasing of fund release depending on the nature of the project and you should expect to pay a fairly high interest rate. If you’re looking to control your cash flow, however, these avenues can be useful though they are more for experienced renovators than complete novices. Lending money has been democratised over the last few years and there are more options available than ever before. One is peer to peer lending where private investors provide you with the capital you need at a fixed rate of interest. The problem is that you have to pitch your renovation well, often directly to the investors and you might not get the best interest rates if you don’t do it well. It’s another one for experienced renovators who understand what they are doing. 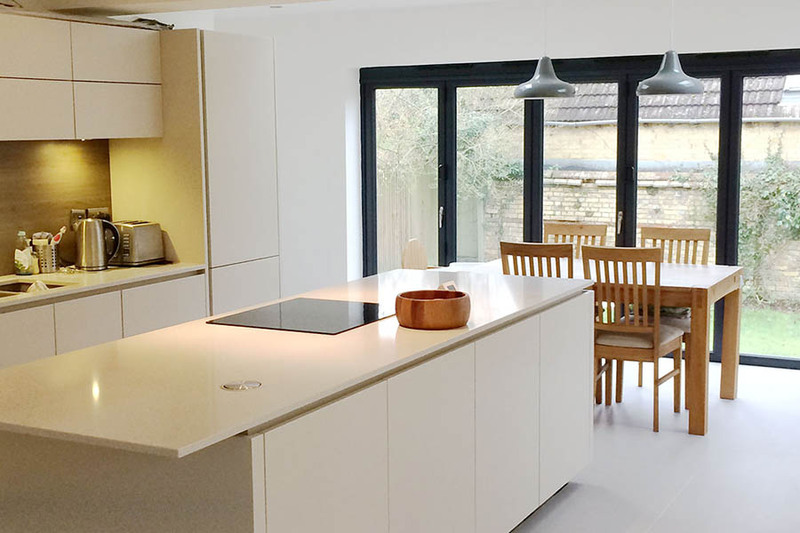 Whether you are planning to renovate an old building and sell it on for a profit or simply building an extension in your own home, it’s always a good idea to settle the big funding issue first. Don’t be afraid to shop around and take a look at new approaches but always give yourself a cooling off period before settling on a particular lender and signing on the dotted line. It also helps to have at least some of your own funds available in the event of emergencies or if things go wrong. Finally, while you might have planned the building project down to the last minute detail, it generally pays to overestimate the final cost than underestimate. Whatever cost you come up with, we suggest adding 10-15% just to be on the safe side. Looking to Start a building project?